As a way to try and re-use more of our waste on a more consistent basis (instead of just storing handy bits for those "one day" projects), I started up a weekly Recycle Box Challenge for my kids. 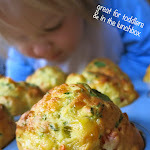 I love that this challenge encourages my children to think creatively and look "outside the box." It allows them to practice skills such as cutting, painting and fine-motor. It allows them to test ideas, to problem solve and to put designs into action. The end result is never the main focus, however. It is the process, including both the cognitive and physical processes, that an open-ended activity such as this provides, that is important. How to set up a Recycle Box Challenge for your kids. Doing a weekly recycle box challenge with your kids couldn't be easier. 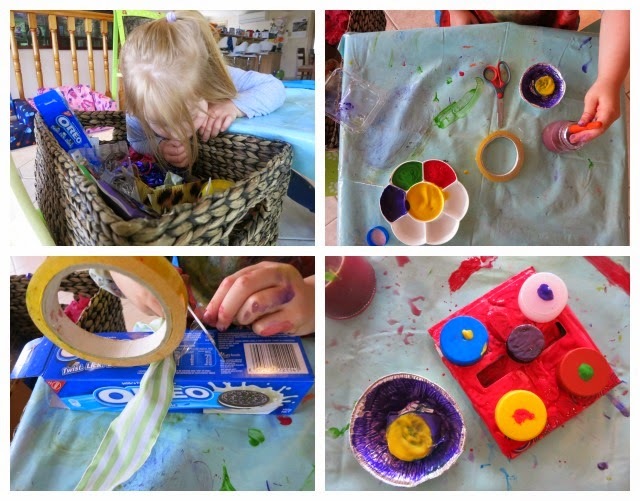 In a basket or a box, put some basic arty/crafty supplies that your children can use to help transform the recycled goods into creations from their imagination. Then, as the week goes by, add any random bits of recycled packaging straight into their challenge basket. The great thing about this is that the combination of materials is always changing, which means the possibilities for creations, is always changing too. Keeping the combination of materials different each week will encourage your children to look for different ways to use the materials. One of my favourite parts of the experience is watching them dive through the box/basket to see what's in there. I love popping the odd sparkling treasure or something a little special in the bottom on occasions to see their delight when they discover it. Sometimes, it's almost like you can see the wheels of their mind turning with each piece they discover as they start formulating ideas about how they could work together and what they could create. 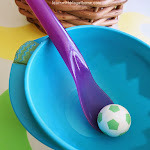 - Simplify this activity for younger children by providing less materials and your assistance. Give children creative control over the pieces they'd like to use and how they'd like to use them but be there to help with taping things together, holding things in place, etc. - Extend this activity and take the learning further by first encouraging children to look through the materials available and then formulate and write/draw a plan or design of their creation. They can then work from this plan and evaluate what they need to adapt and see how it evolves as they create. 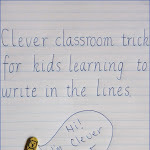 Children can also write about their end result and the process they took to get there. Did their end design turn out as they originally planned? Why/why not? - Get well set up before they start. 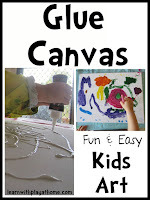 Creativity can be a messy process so be prepared before you start by putting down splash mats and having cleaning supplies like a damp cloth and something to mop up spills at the ready. - Use new language and descriptive words like, "creating" "design" "process" etc. This will help with their language development. 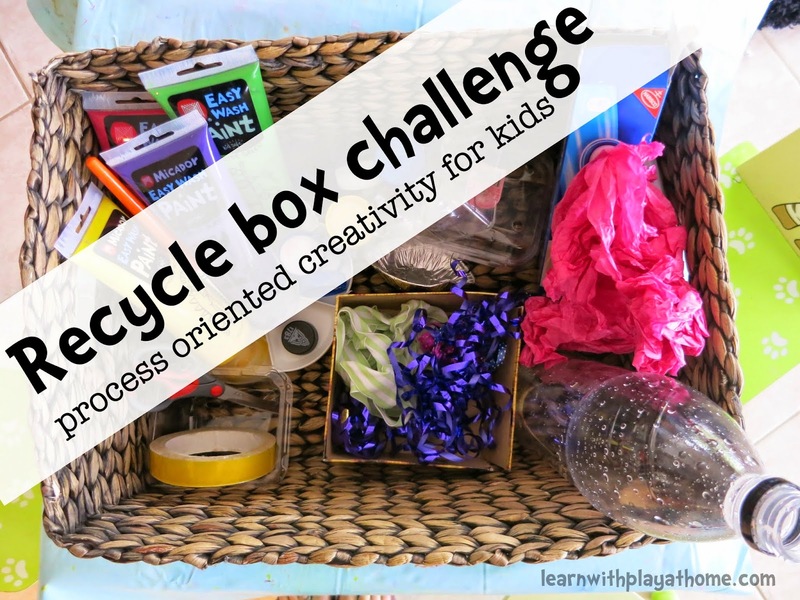 Would your kids enjoy a recycle box challenge? 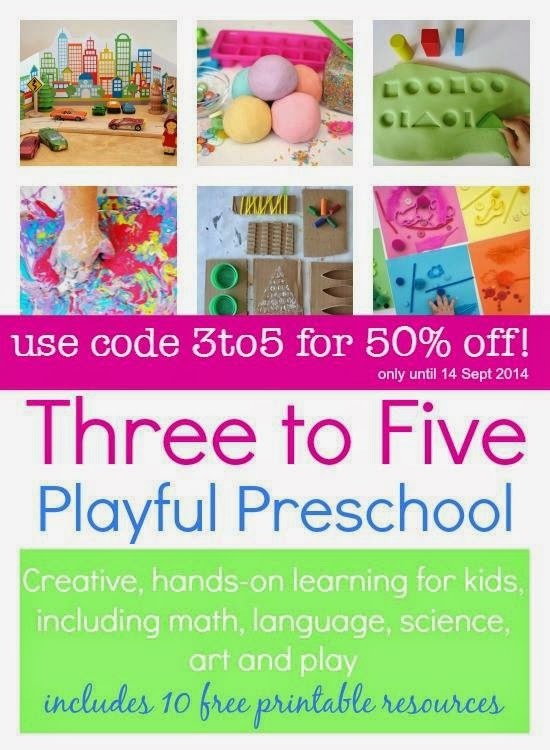 Have you got a copy of the Three to Five Playful Preschool e-book yet? 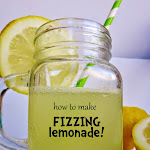 Packed full of fun learning activities and printables. Not available elsewhere.